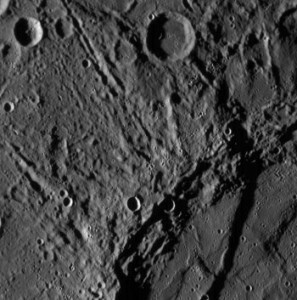 This entry was posted in Science in the News and tagged Mercury, Messenger, NASA, Space Exploration. Bookmark the permalink. 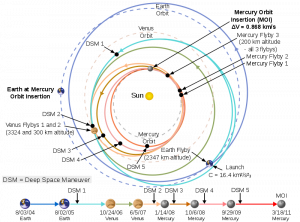 I am always amazed by how scientists calculate the orbital and route for a space craft. They havd to incorporate so many different variables and no imperfection can be tolerated. 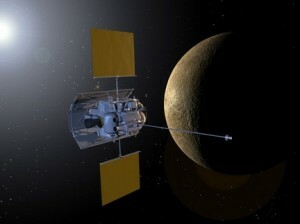 I am wondering that wouldn’t the instruments carried by the probe be out-dated since if flew for 7 years? What happens if scientist find out that the devices the sent up was not enough or if better instruments has come out?